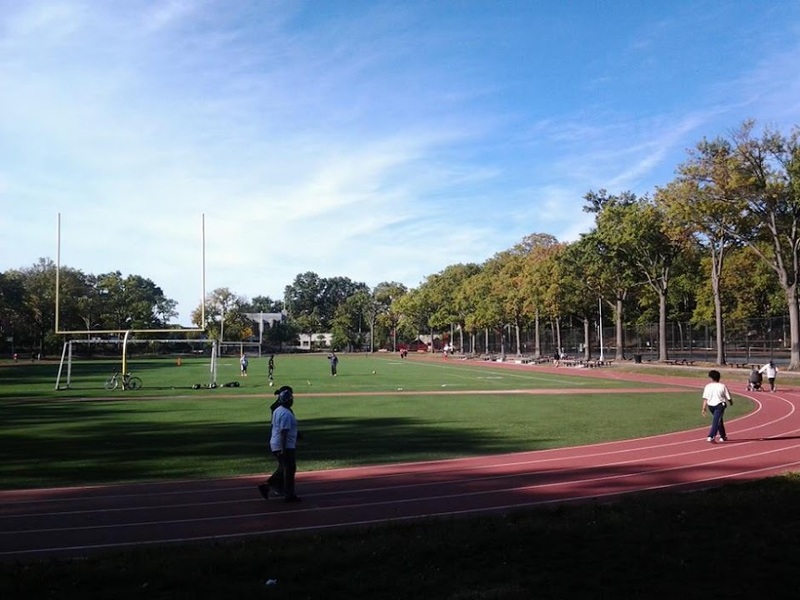 Welcome to the new blog for the Friends of the Williamsbridge Oval. Follow the great things happening in our park, and take time to volunteer to help make it even better! 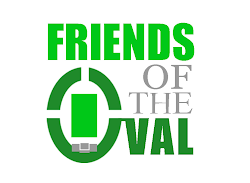 Also join us on Facebook to keep up with conversations and volunteer to help the park.